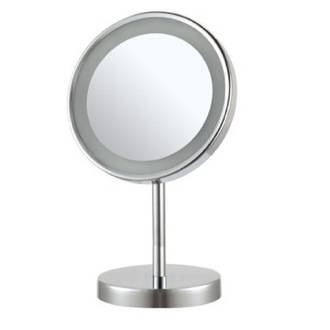 Shop our selection of lighted makeup mirrors and get FREE shipping on all orders over $99! 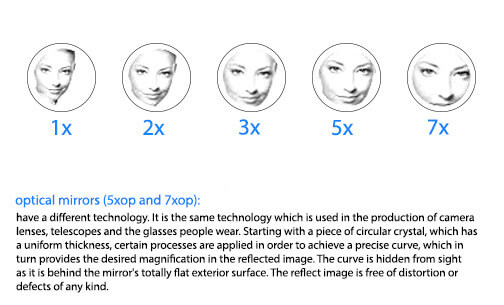 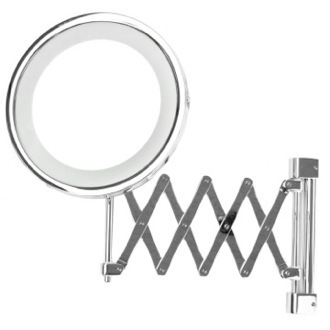 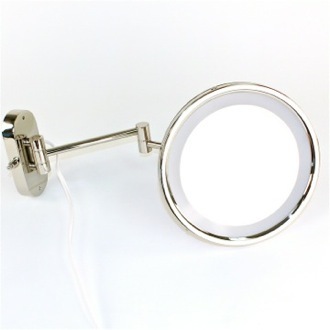 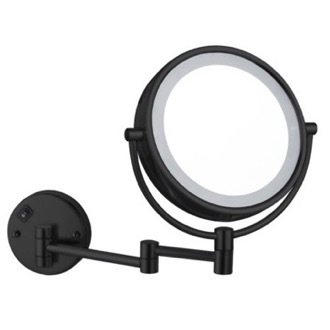 Lighted makeup mirrors are great for perfecting your look by offering a magnified and well-lit portrait. 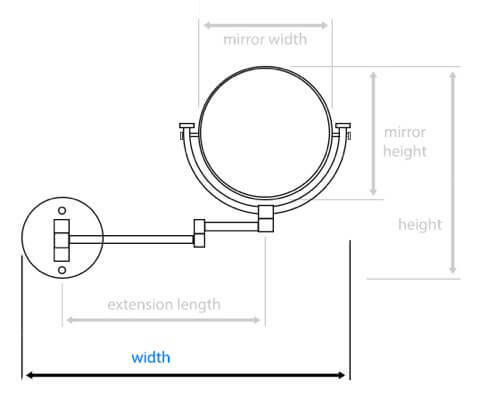 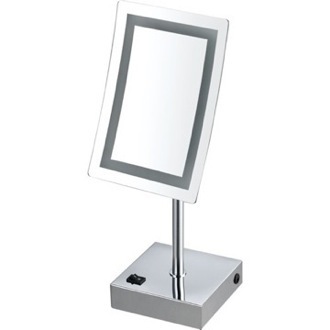 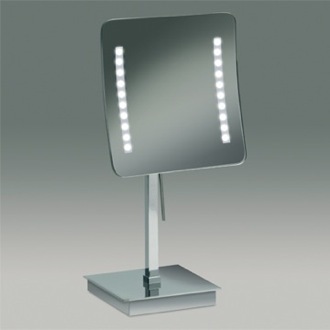 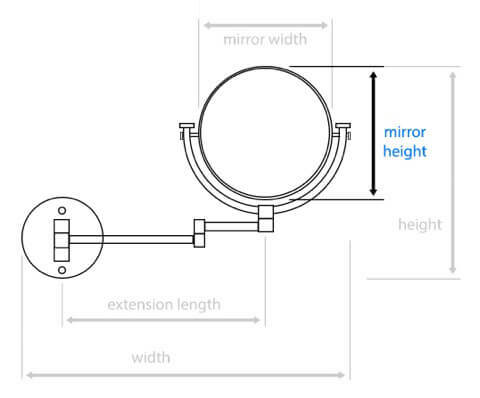 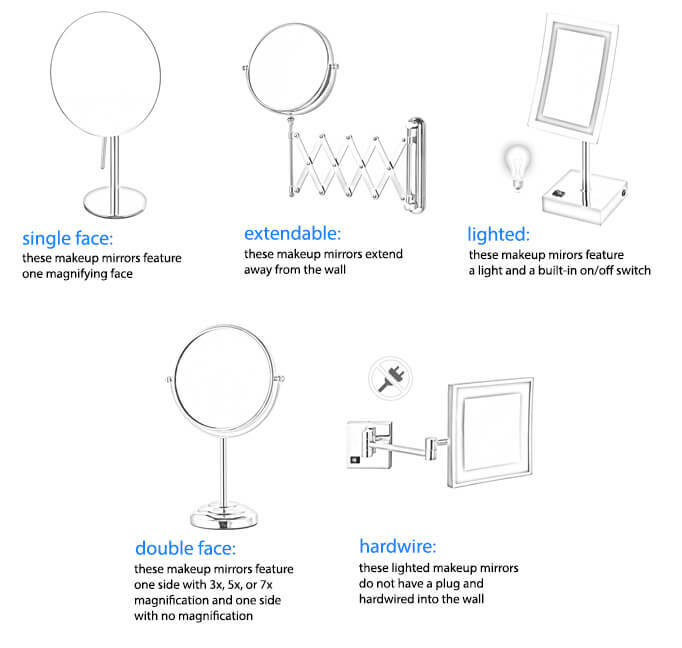 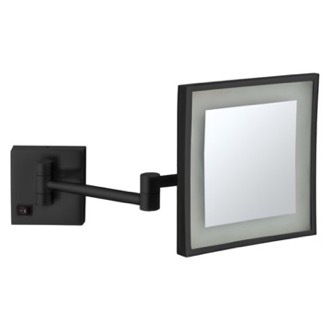 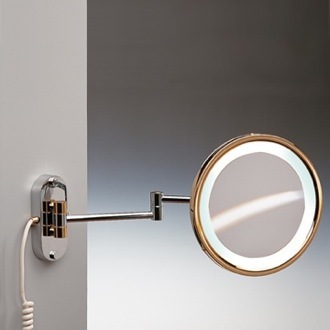 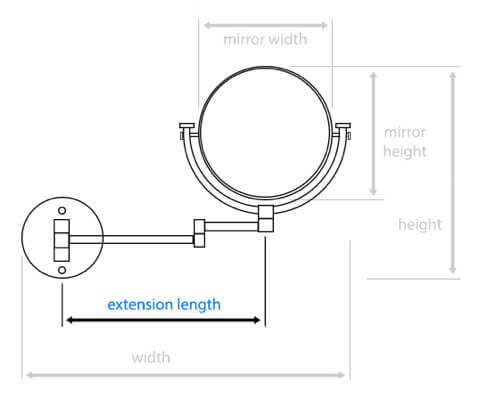 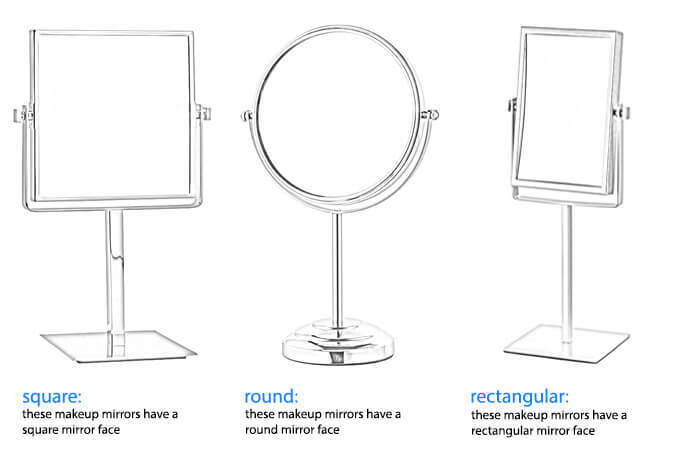 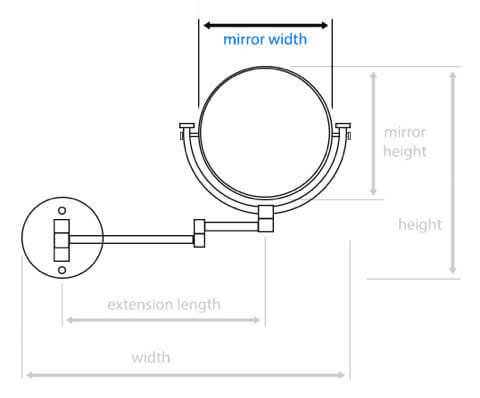 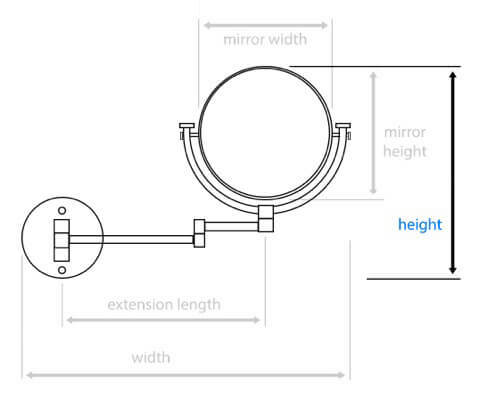 Coming in square, rectangular, and circular shapes, lighted makeup mirrors can be both wall-mounted or free standing. 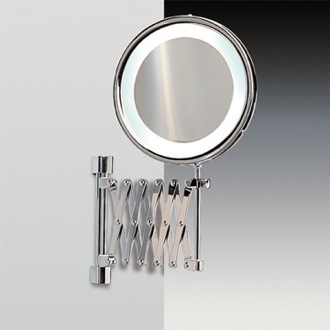 When selecting a lit makeup mirror, consider whether you want a warmer or cooler tone. 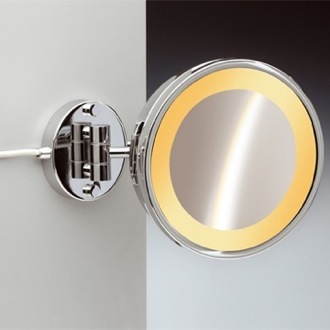 Keep in mind some lighted mirrors may not be suitable for all spaces, particularly if they are hardwired. 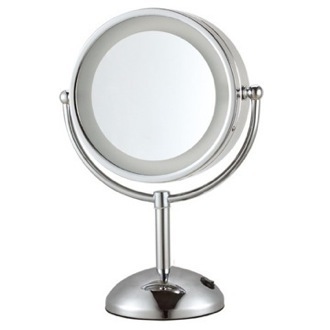 More shopping tips Lighted makeup mirrors can take your makeup game from novice to professional in a single day. 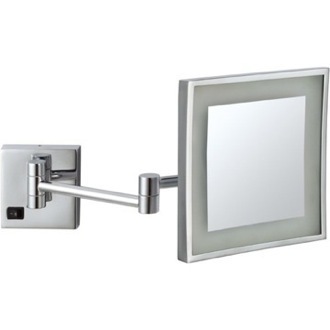 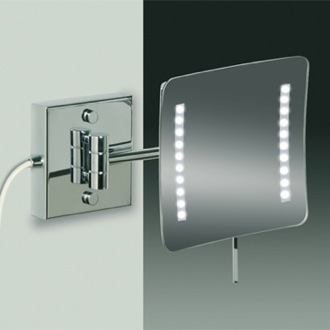 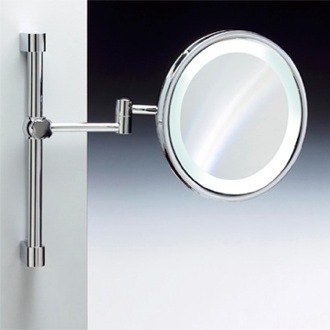 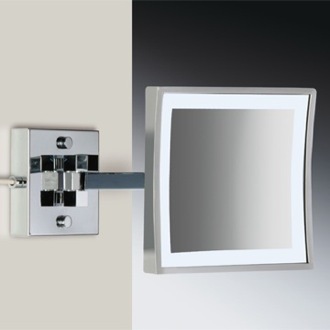 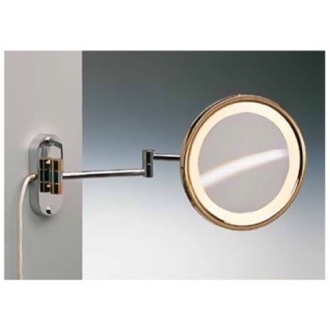 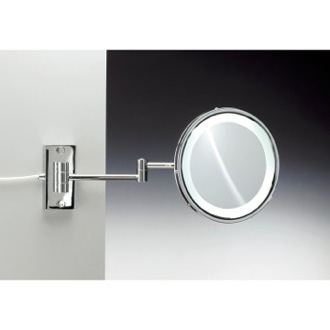 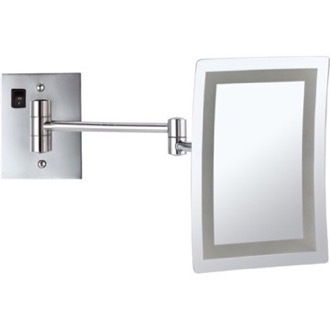 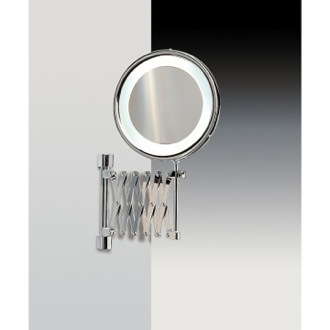 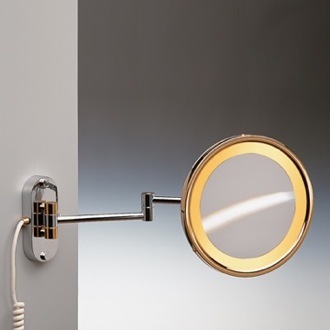 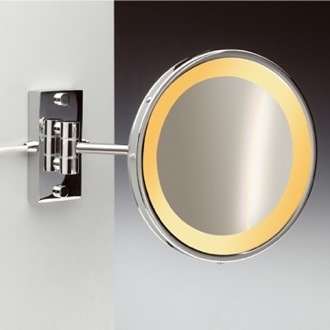 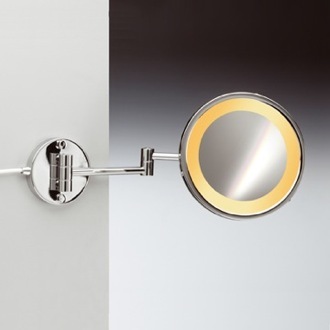 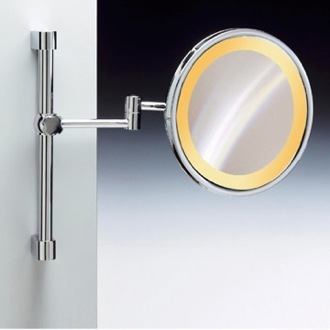 This simple accessory for your bathroom gives you the power of light and the convenience of a closer mirror. 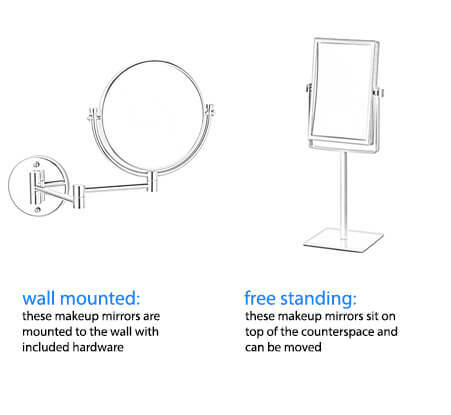 You can choose a wall mounted version or a free standing option and many have magnifying features that can help you achieve flawless foundation and perfected eyeliner. 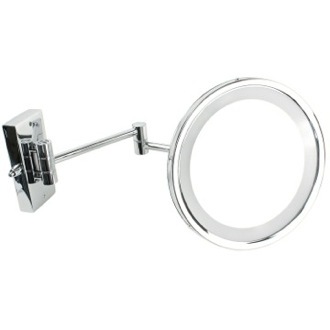 Illuminated makeup mirrors help you to see every little detail of your face when performing beauty routines like tweezing and when applying casual, work day, or evening makeup looks. 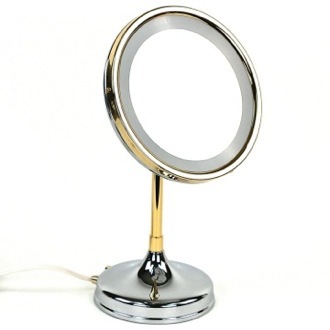 If you've ever been frustrated as you uncomfortably lean over your sink to get a closer look in the mirror, the addition of a lighted makeup mirror to your bathroom is a must. 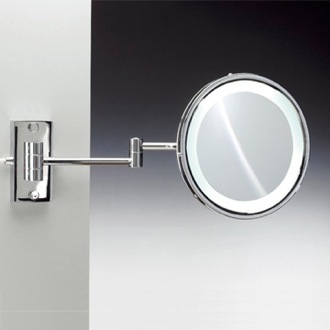 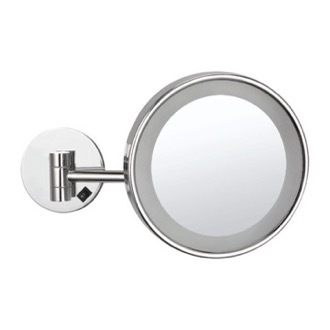 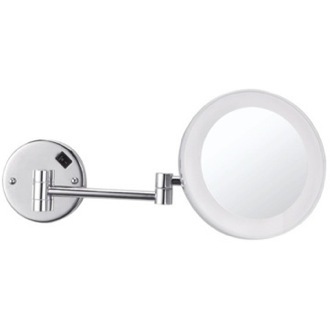 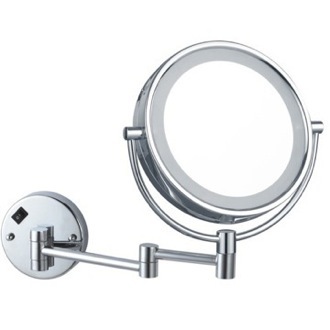 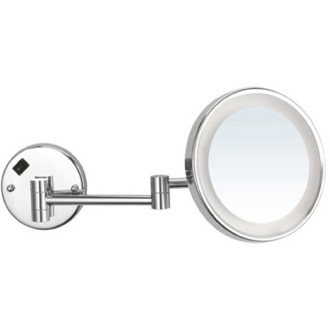 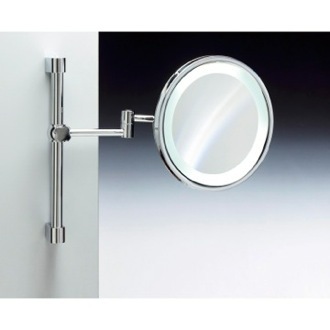 Check out our large variety of lighted magnifying mirrors, available in a large array of styles and finishes to compliment every type of bathroom.